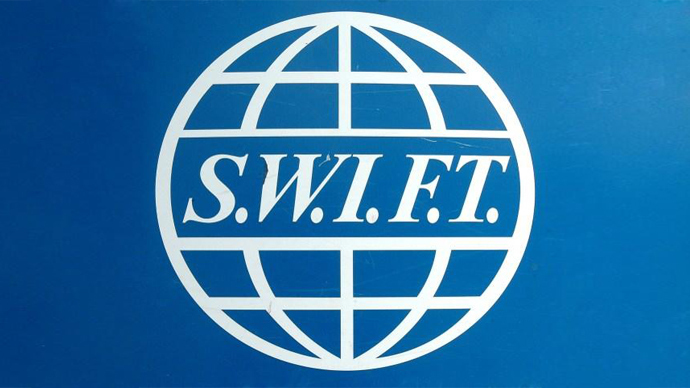 Banks on the SWIFT—Society for Worldwide Interbank Financial Transportation—payment network are being closely looked at following the attempted heist of $1 billion from the Bangladesh Bank. Investigating the heist attempt is well known security firm FireEye and several other banks on SWIFT seem to be concerned that they could have been compromised as well. While the attackers didn’t make off with the intended $1 billion, they did manage to slide $81 million to the Philippines then laundered via casinos. SWIFT suggests that banks stay vigilant and keep on the lookout for hackers. According to Symantec, the attempt on the Bangladesh Bank was done by a hacker group that has targeted the U.S and South Korea for years. This same group is most recently known for hitting Sony Pictures in 2014. Symantec also said that the group hit a bank in Philippines, an attempted hit for $1 million from Tien Phong Bank in Vietnam, and an attempt on Banco del Austro in Ecuador for $12 million. As is excepted after an attack, evidence will be gathered, exploits will be taken a note of—as will the malware itself—and security will be tightened in hopes of avoiding hacks in the future. During this period banks that were hacked or that suffered a hack scare will let customers know an attack occurred if sensitive data was accessed.